Alkaline is making it clear that he is the man of the moment in dancehall. According to Vybz Kartel’s attorney, the caged ruler of dancehall reggae could be free early next year by way of a successful appeal. 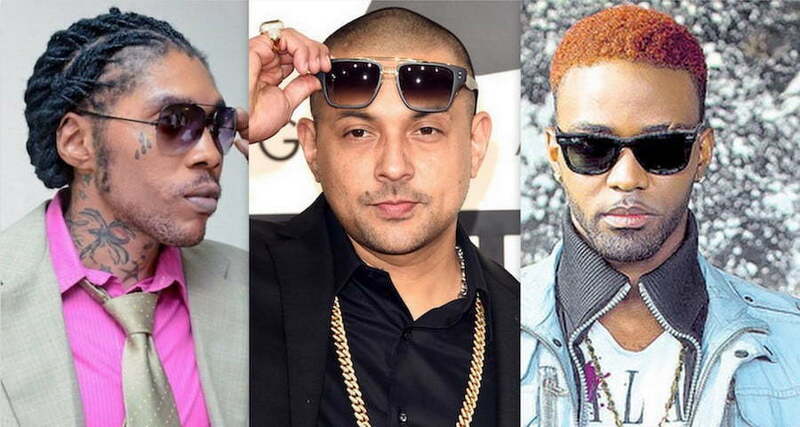 Bounty Killer has shared his thoughts on Alkaline biting Vybz Kartel style, while admitting that he himself emulate other artists like Buju Banton and Shabba Ranks in the early days of his career. 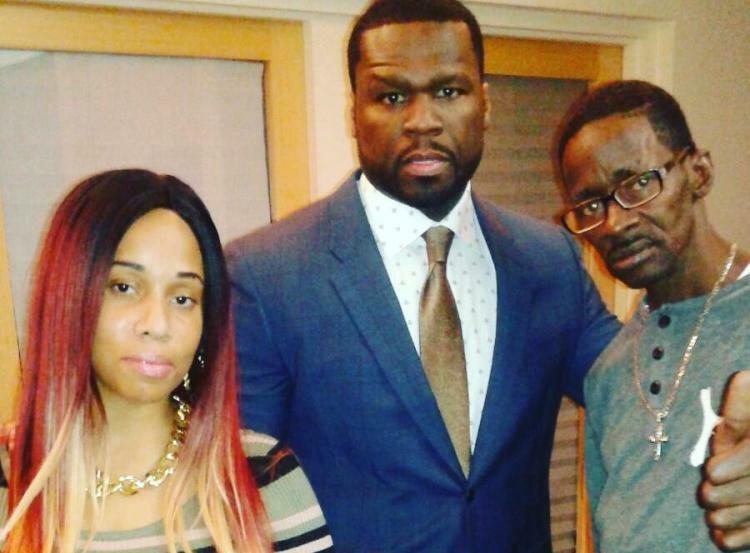 50 Cent and Gully Bop are working on some big, according to D-Teck. Could be some new music or could be a cameo in the new season of Power. 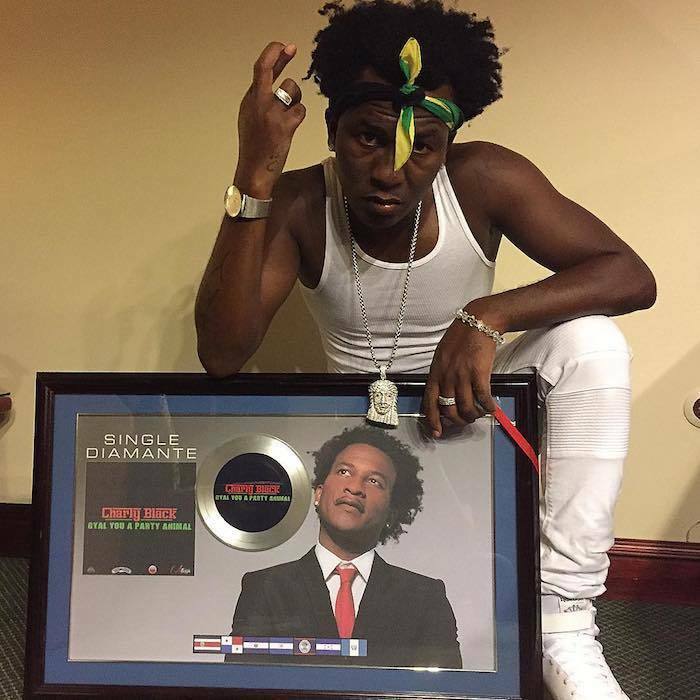 Charly Black is celebrating a landmark achievement for his career and for dancehall music after his single “Gyal Yuh A Party Animale” went diamond. Global Directories Limited in Jamaica gave into pressure and produced an alternative cover to its 2017 telephone directory on the heels of a stern rebuke from a local lobby group about an “offensive” dancehall picture. At issue was a reggae scene showing scantily clad women dancing with men at what appears to be a typical street session in Jamaica.